We understand why he loved Dubrovnik so much. It is a city that makes a lasting impression on its visitors. Words can’t do justice to such a historical gem, it is something you have to see with your own eyes. In Dubrovnik, every stone in every wall has a story to tell. Stories about empires, aristocrats, earthquakes, victory and prosperity. 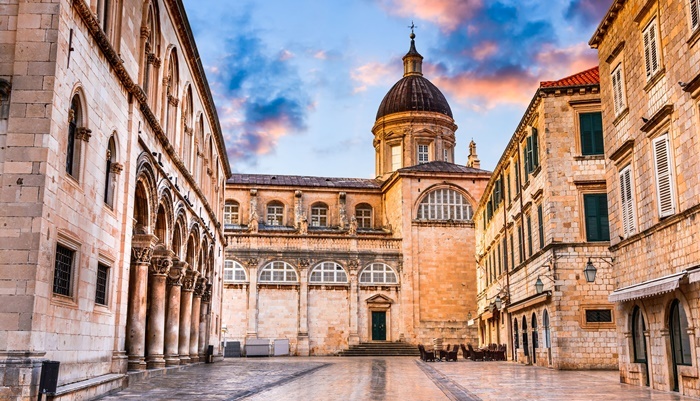 Amongst Dubrovnik’s historical treasures are over 80 churches, such as the Church of St Blaise and the Cathedral of the Assumption, and an abundance of palaces, squares, fountains and museums. The limestone streets are polished by use, throughout the centuries. They shine bright in the sunlight, as if their surface was not stone but glass. Everything in the Old Town is within walking distance, so your feet too will help keep the limestone streets smooth and shiny. But there is more than just the Old Town that makes Dubrovnik so immensely popular. The Elafiti Archipelago, a collection of about a dozen islands off the coast of Dubrovnik, should be on every traveler’s list as well. 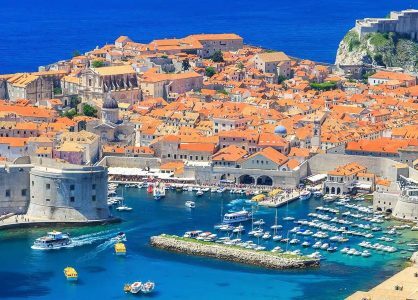 It is the combination of the liveliness of the city and the tranquility of these beautiful, untouched islands that makes a holiday in Dubrovnik so attractive. 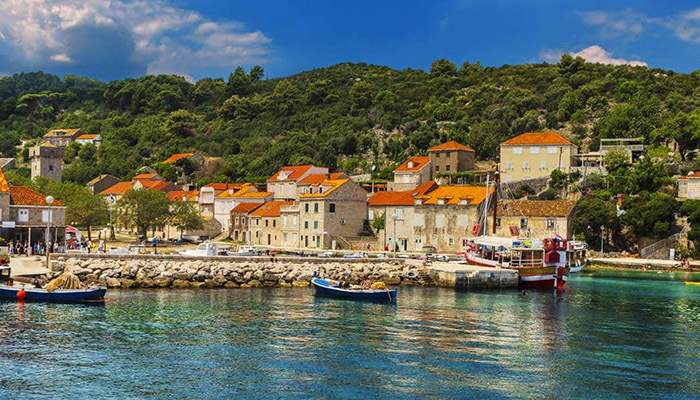 Šipan, the archipelago’s largest island, is the perfect candidate for a twin centre holiday in Croatia, combined with Dubrovnik. In the 15th century, the Dubrovnik aristocrats started building summer houses on Šipan. They loved the island’s nature and beaches. It was an idyllic place where they could escape from the hustle and bustle of the city. You can easily find the ruins of some of these summer houses when you walk along the road from Suđurađ to Šipanska Luka. These two villages are located at either end of the island, connected by a 5km long road that leads though a green valley filled with vineyards and plenty of olive, fig and citrus groves. Šipan’s rich cultural heritage is everywhere you look, not just in the ruins but also in buildings that are still largely intact. The island is home to over 30 churches, more than 60 historic summer houses and even a few monasteries. There are only two hotels on the island, three-star Hotel Šipan in Šipanska Luka and four-star Hotel Božica in Suđurađ. 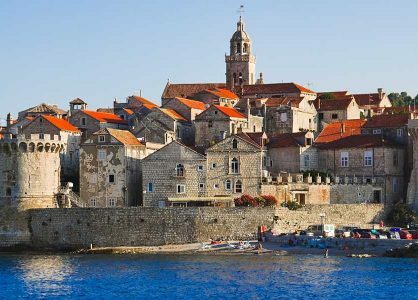 So if you decide to book a Dubrovnik and Šipan Twin Centre Holiday, you will be sure to enjoy some quality time away from the crowds. 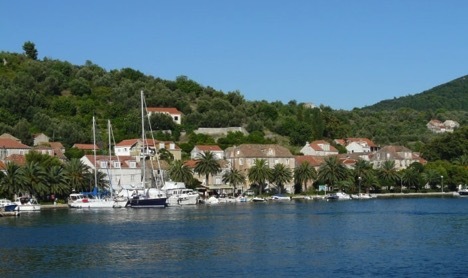 Suđurađ is a small, quiet village stretched along its harbor. There are just a few taverns here and a beautiful 16th century fortress. 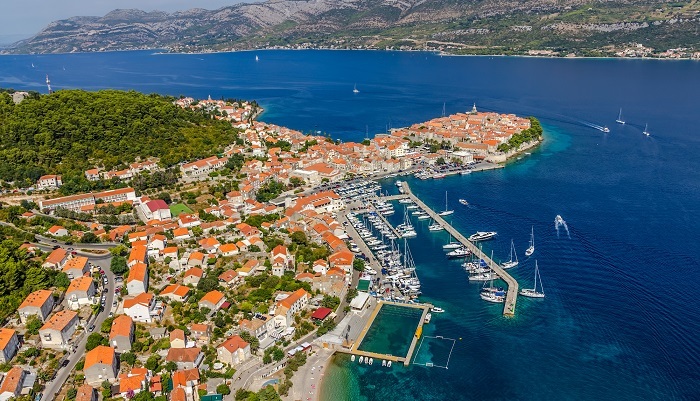 Šipanska Luka is a larger and more lively fishing village, with a bigger choice of bars and restaurants, serving traditional meals using local ingredients and freshly caught fish. Some of the best wines and olive oils in Croatia come from Šipan island. Two excellent red wines from Šipan island are named “Šipan” (made from Plavac Mali grapes) and “Šime” (made from Merlot grapes), produced by the Daničić family. They welcome visitors to their farm to try some of their famous wines and olive oils. 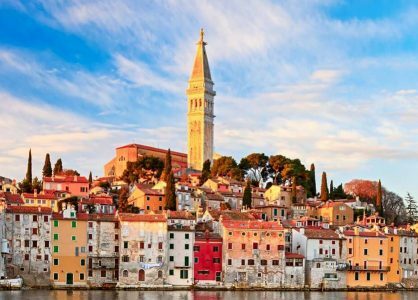 So if a Croatia two centre holiday is on your mind, why not consider Dubrovnik and the island of Šipan? Both are jewels in their own way, two very different but charming and interesting destinations that perfectly supplement each other.